kollu rasam recipe | kollu soup recipe | south indian ulavalu rasam with detailed photo and video recipe. 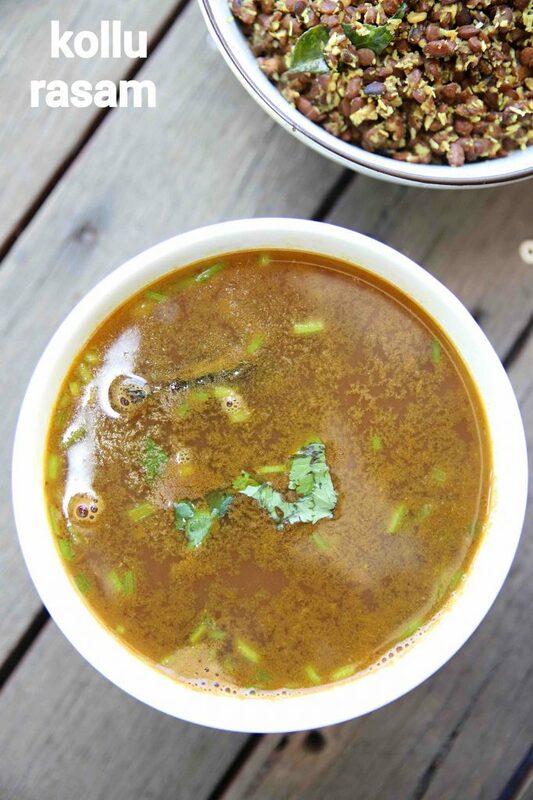 a unique spicy soup or rasam recipe made with horse gram and other spices. it is a unique recipe, as you can easily target two birds with a single stone. 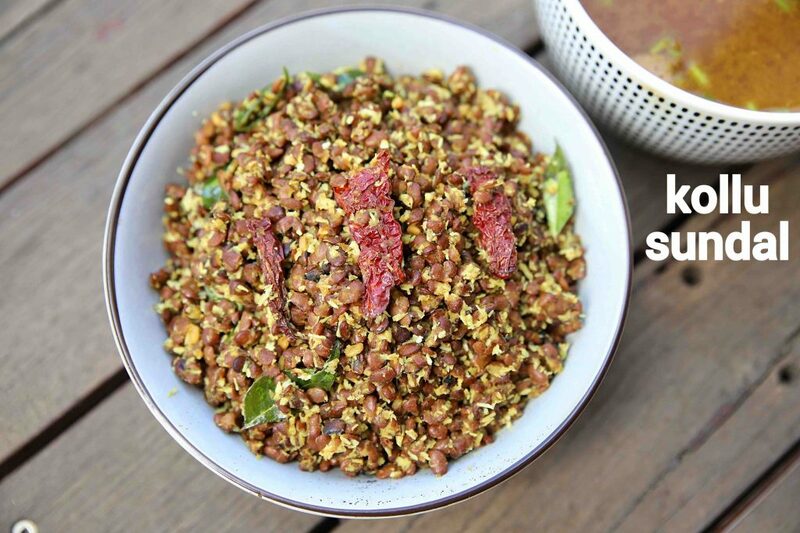 once the horse gram is boiled, the broth is used for rasam and the boiled horse gram is used for side dish which is also known as sundal. 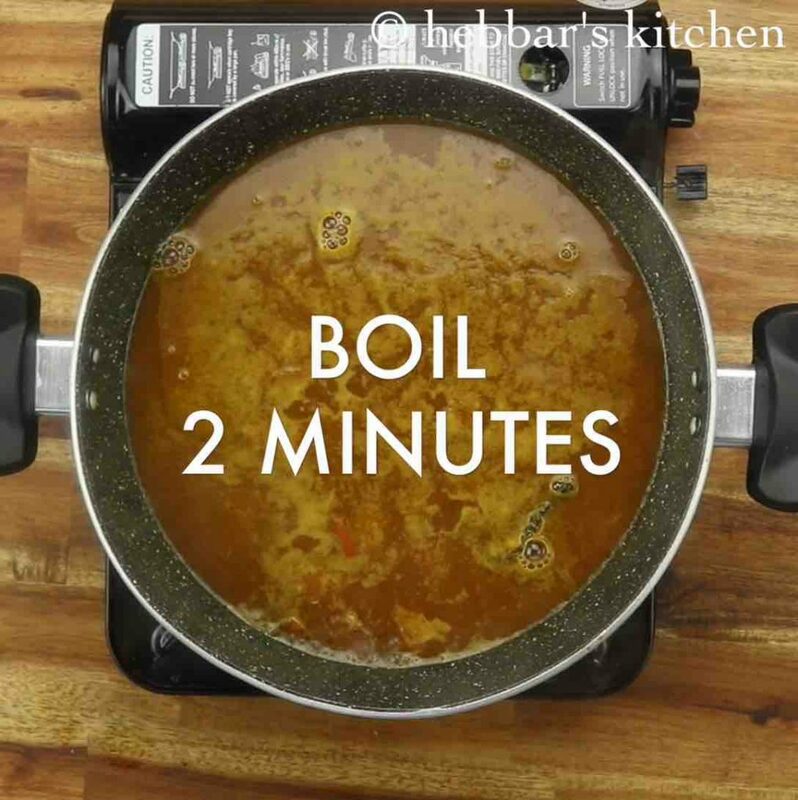 kollu rasam recipe | kollu soup recipe | south indian ulavalu rasam with step by step photo and video recipe. rasam recipes are very native to south india and are mainly made as a side dish for rice. 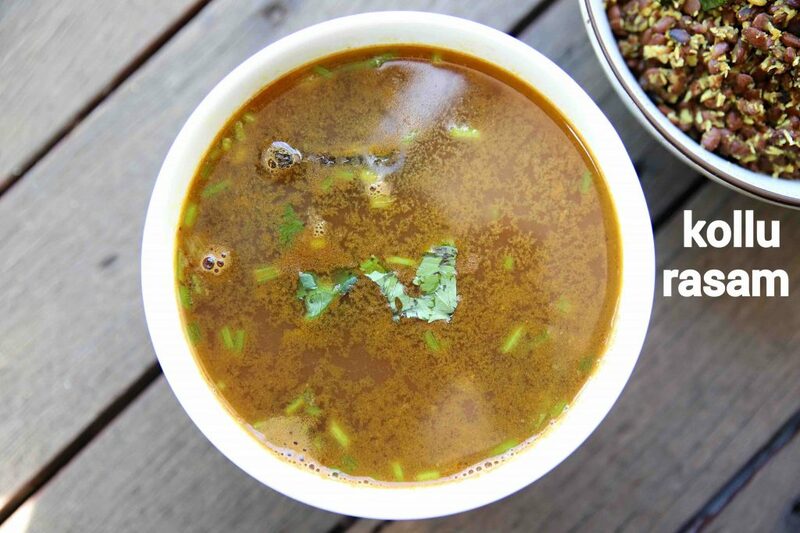 rasam recipes are known for its watery consistency. kollu rasam or horse gram rasam is one such popular south indian recipe, which can also be served as a soup. 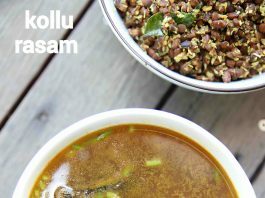 as i mentioned previously, kollu rasam or horse gram rasam can be made with wide varieties. 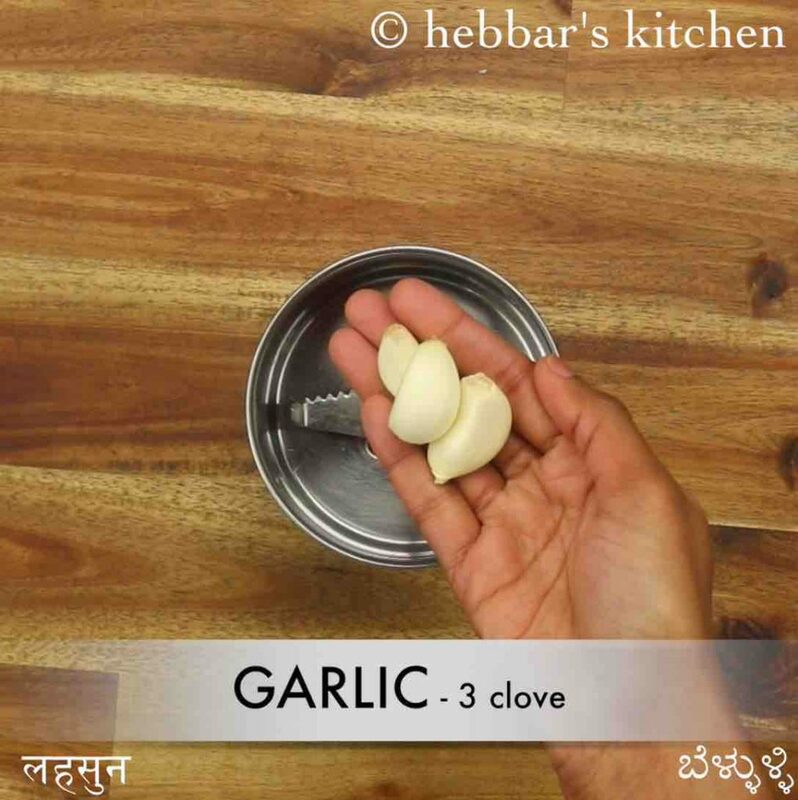 this recipe i have shared is a tamil version from the south india. but i have already shared the karnataka version of it. it is known as kudu saaru, where i have added grounded coconut. basically, adding coconut helps to improve the consistency and also adds flavour to it. i like the combination of coconut and horse gram, but that is my personal preference and you can make it with just horse gram. 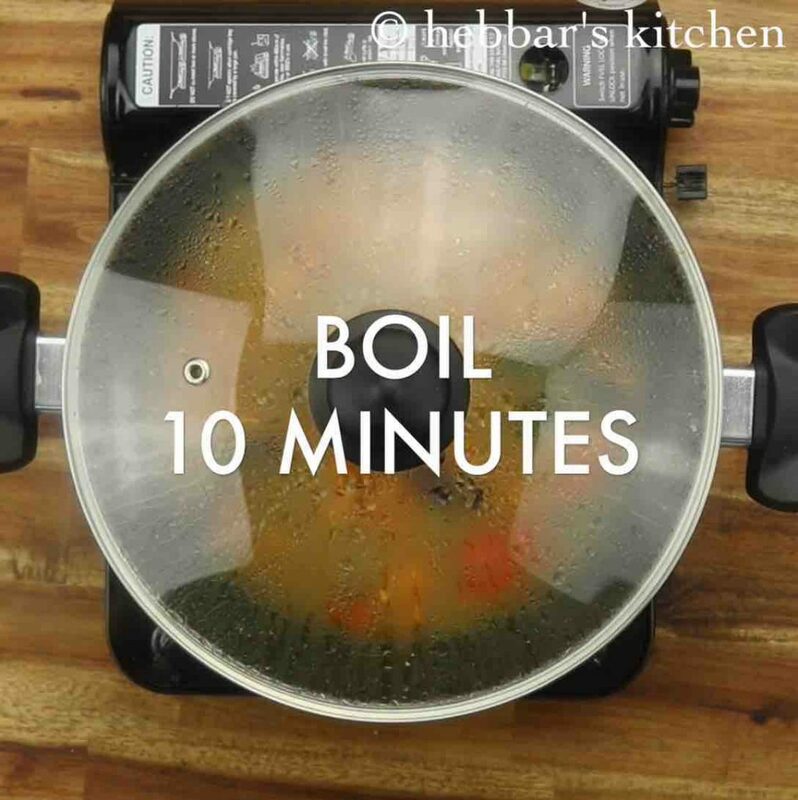 furthermore, i would like to add some tips and suggestions for a perfect kollu rasam recipe. firstly, the recipe tastes better the next day and hence it is better if you prepare it overnight for next day. alternatively, you can make extra quantity and use it for 1-2 days easily. secondly, the rasam is heavily flavoured with the garlic tempering which adds flavour and taste to the rasam. i understand many prefer no garlic recipes, and you may skip adding to it. 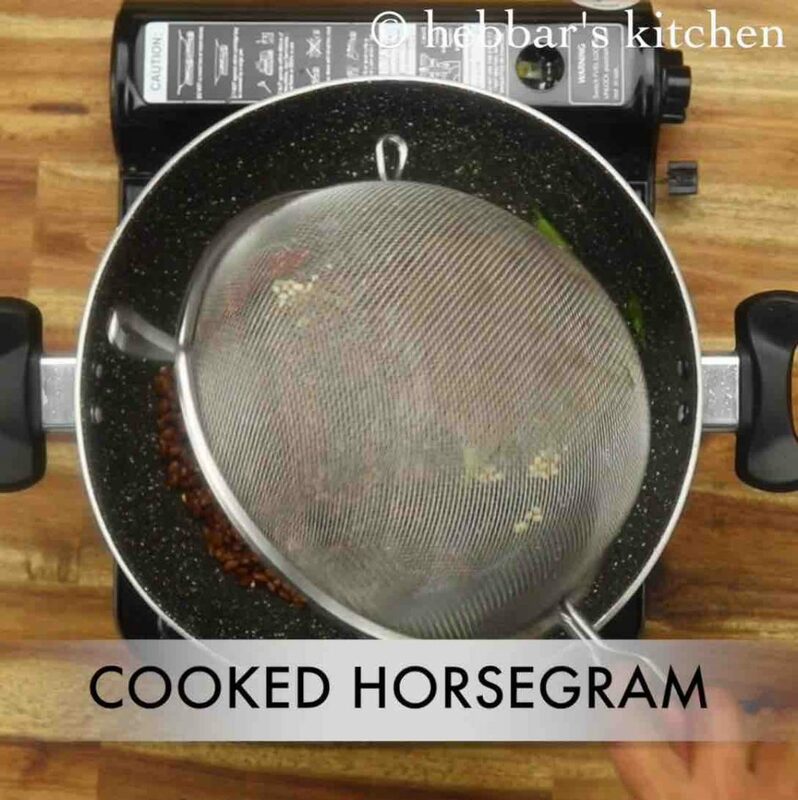 lastly, if you like to improve the consistency, you can ground the boiled horse gram and add to it. you can vary it according to your preference. 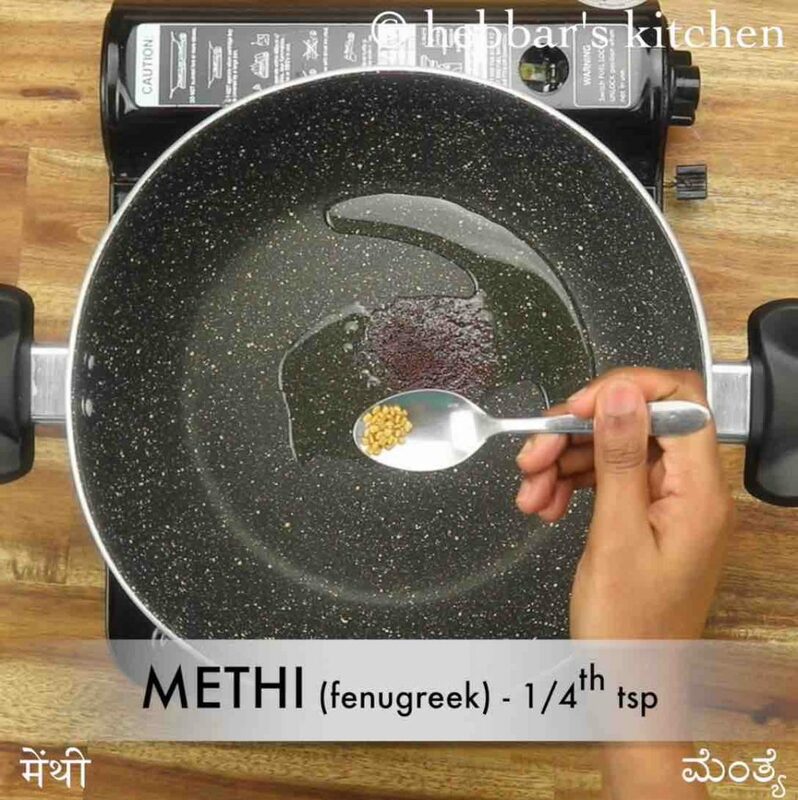 in a large kadai heat, 3 tsp oil and splutter 1 tsp mustard, ¼ tsp methi, ½ tsp cumin and few curry leaves. 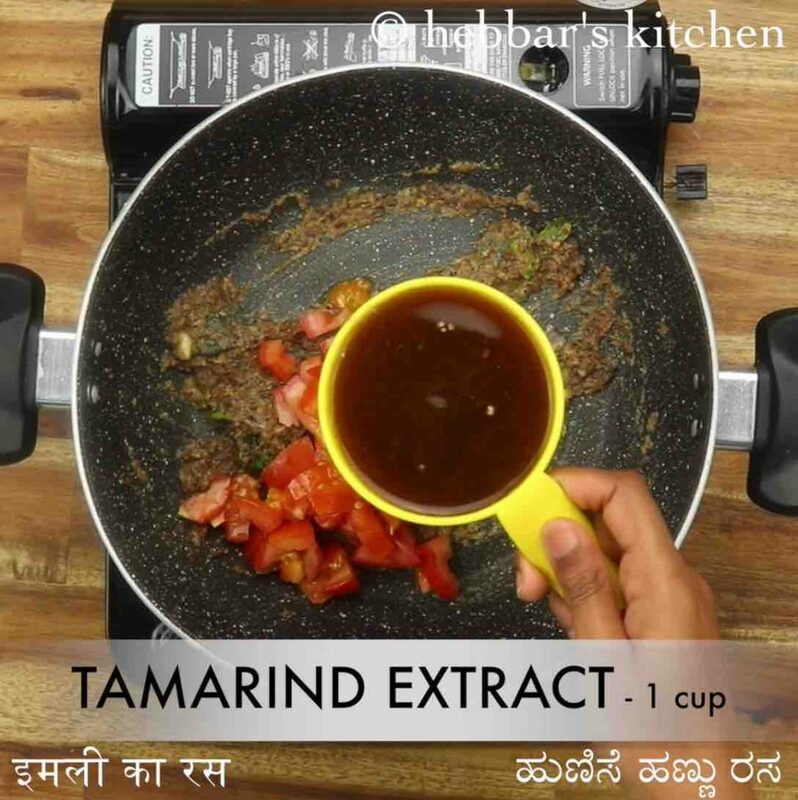 add in prepared masala paste and saute for a minute or 2.
now add 1 tomato, 1 cup tamarind extract, ¼ tsp turmeric, ½ tsp jaggery and 1 tsp salt. cover and boil for 10 minutes on medium flame. now add reserved kollu extract (cooked horsegram water) and mix well. boil for 2 minutes making sure the flavour is absorbed. finally, add coriander leaves and enjoy kollu rasam with hot steamed rice and kollu sundal. 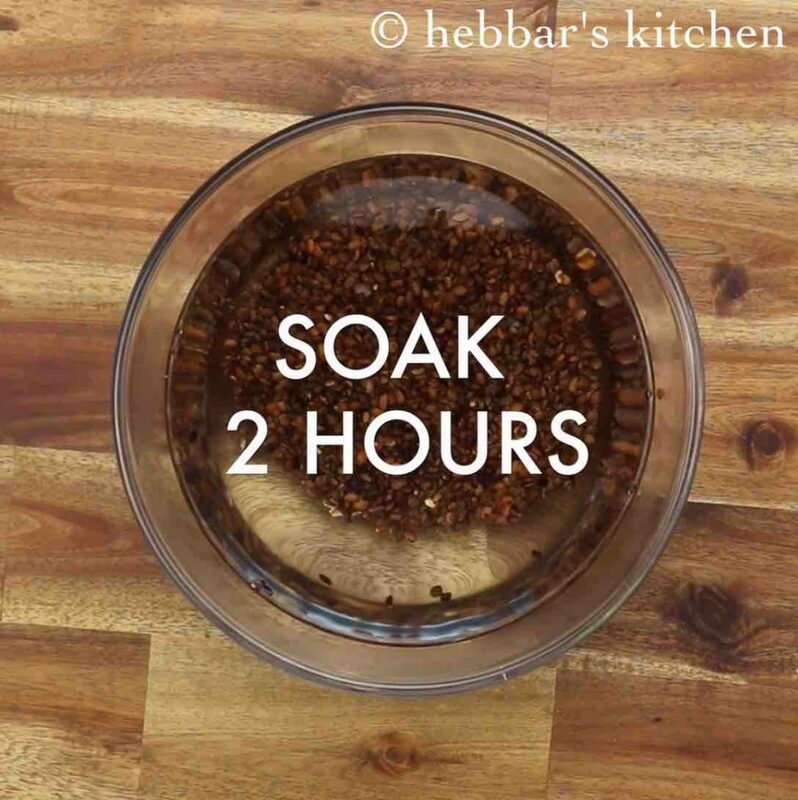 firstly, rinse ½ cup horsegram and soak for 2 hours with 4 cup water. 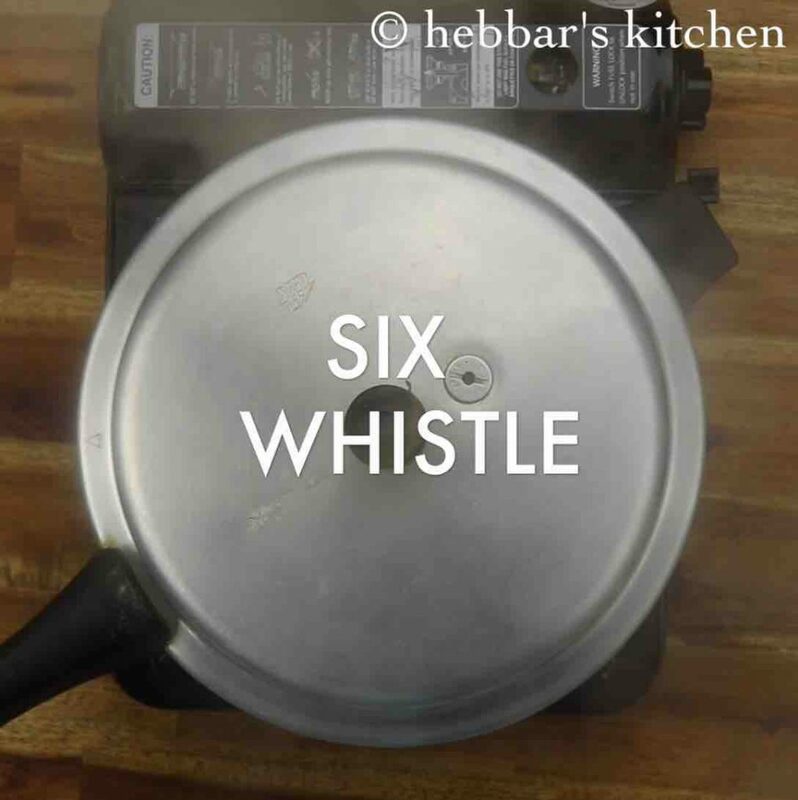 with the same water pressure cook for 6 whistles. 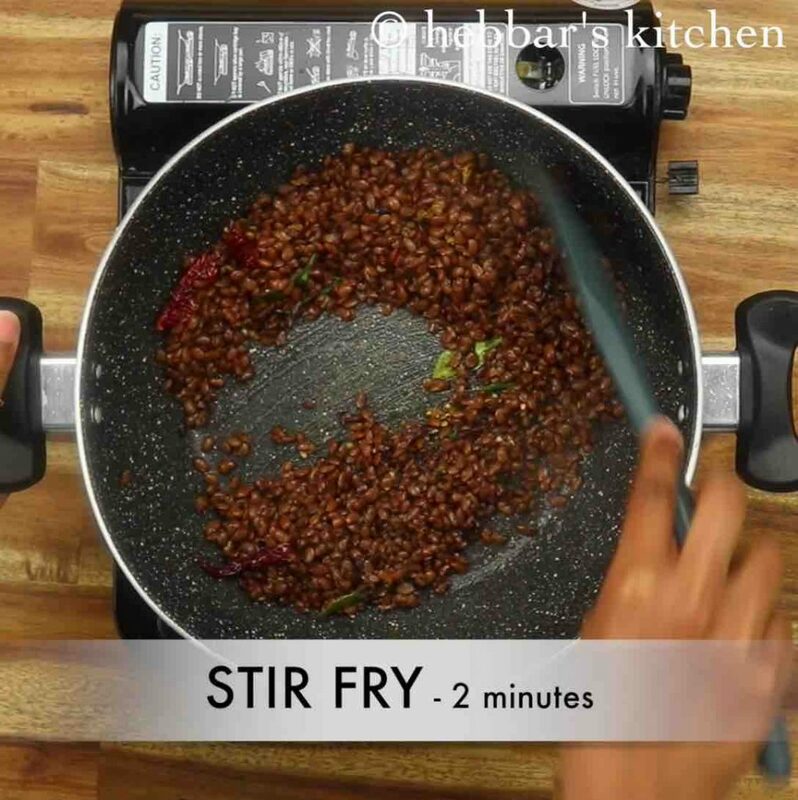 if you wish to skip soaking time, then cook for 1 whistle and simmer for 20 minutes. 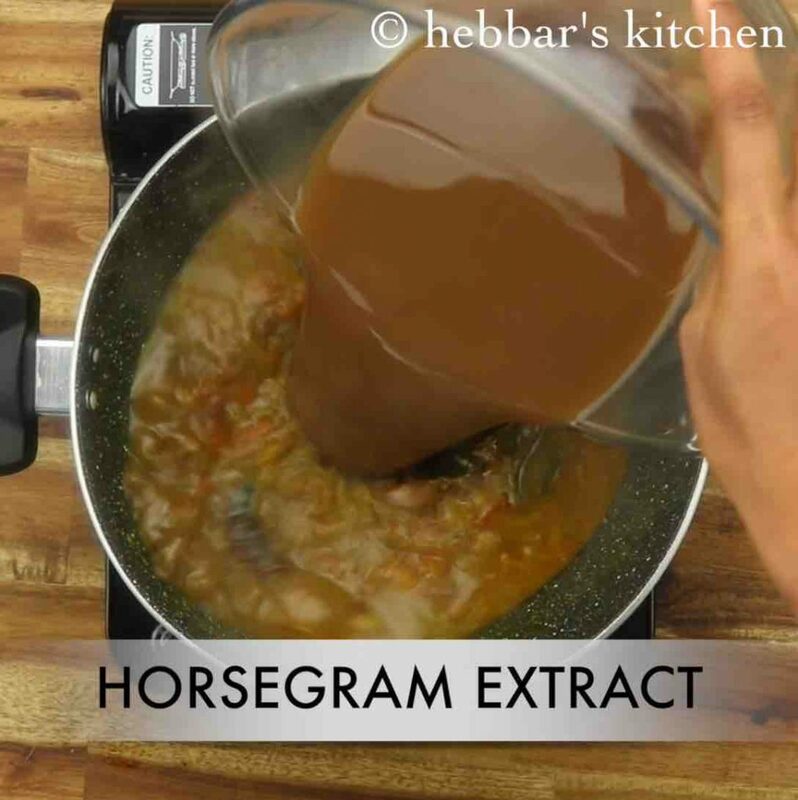 separate the horsegram extract and horsegram to prepare rasam and sundal. 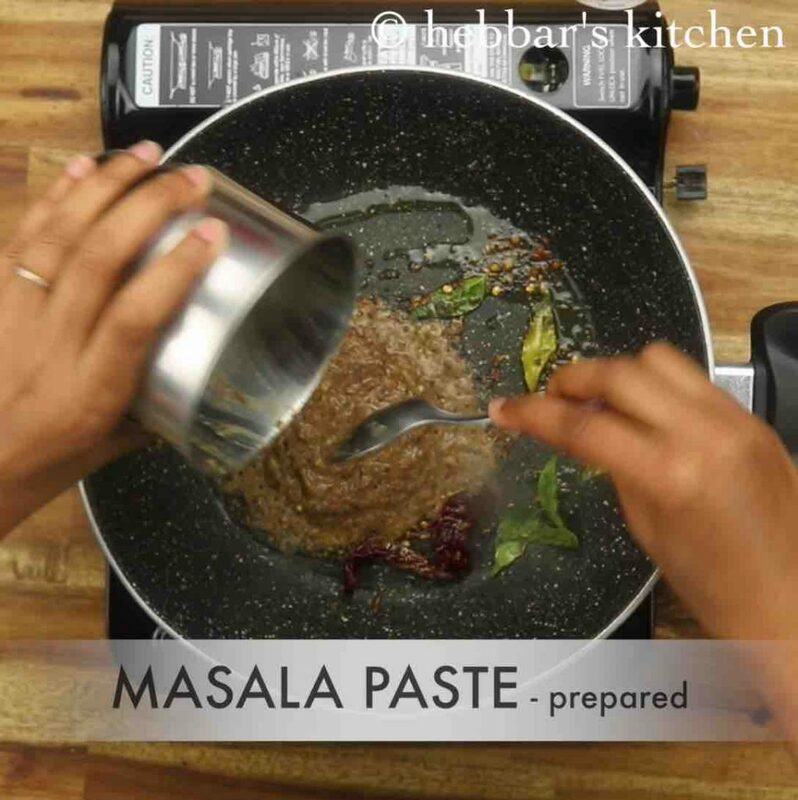 firstly, to prepare masala paste, blend 3 clove garlic, 1 tsp cumin, ½ tsp pepper and 2 tbsp cooked horsegram. blend to a coarse paste and keep aside. 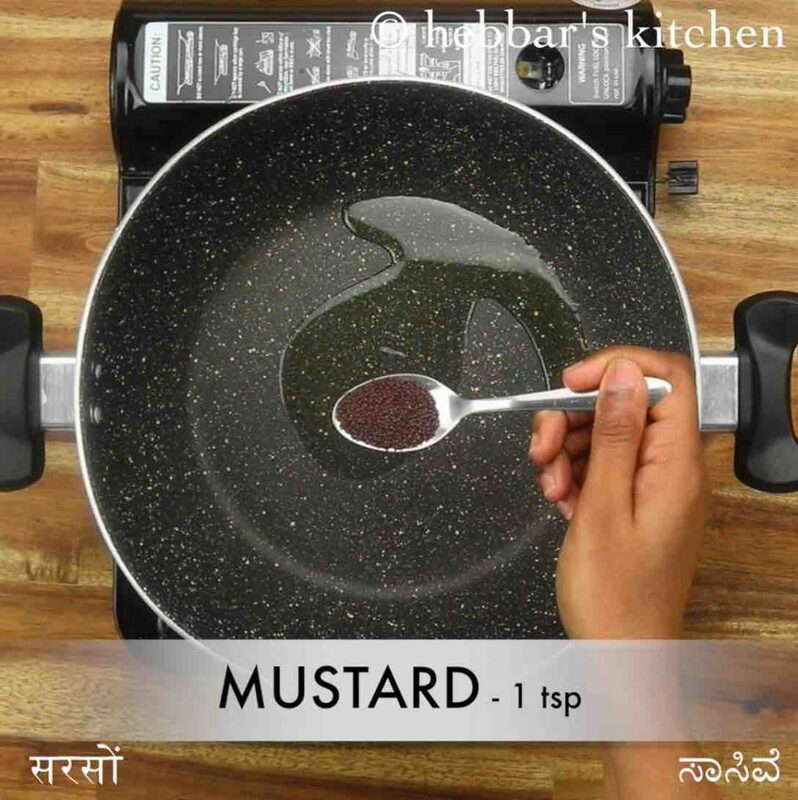 firstly, in a large kadai heat 3 tsp oil and splutter 1 tsp mustard, ½ tsp urad dal, pinch hing, 1 dried red chilli and few curry leaves. now add cooked horsegram (kollu / huruli). 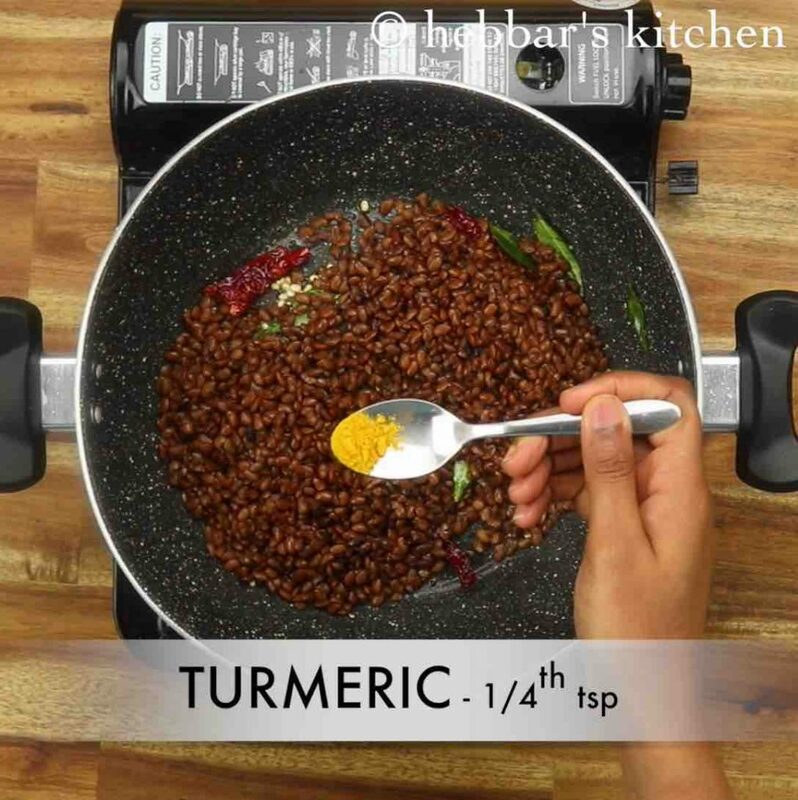 also, add ¼ tsp turmeric and ½ tsp salt. finally, enjoy kollu sundal with hot steamed rice. 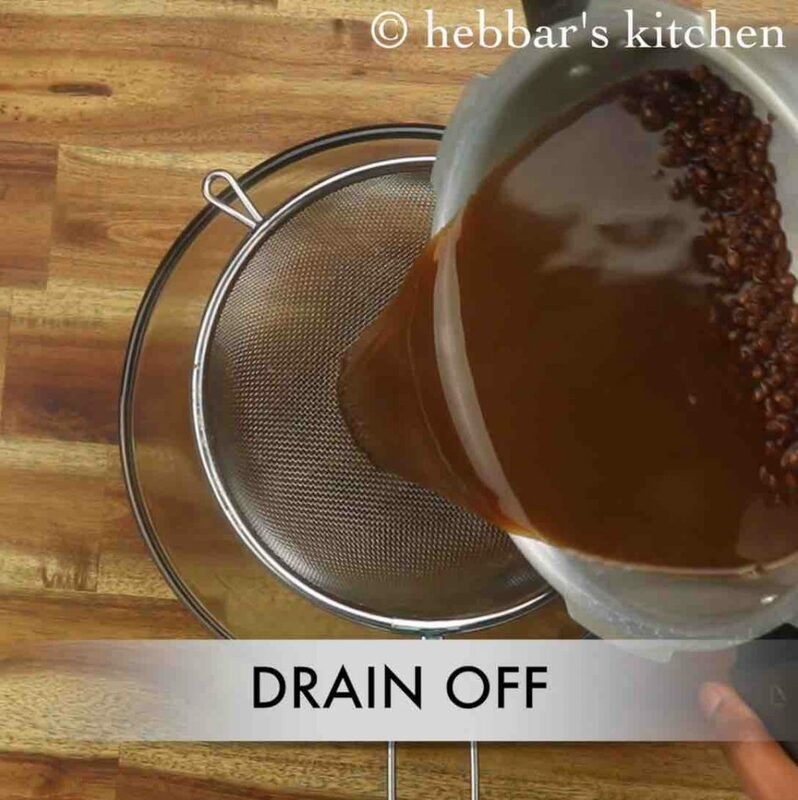 firstly, soak horsegram well to reduce the cooking time. also, adding pepper to rasam makes good for cold and fever. if you are looking for udupi style kollu rasam then check huruli saaru recipe. 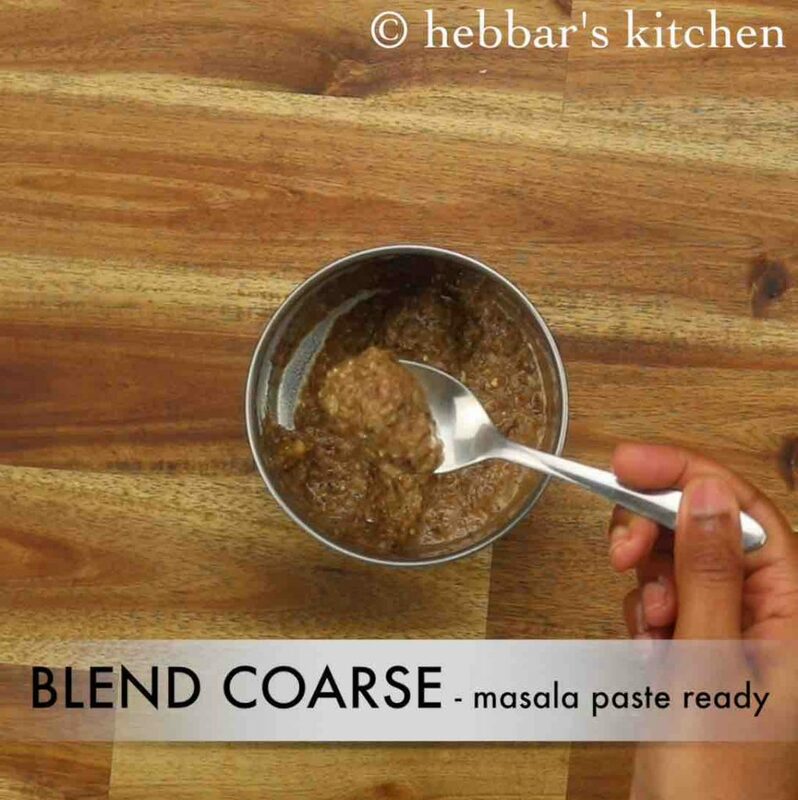 additionally, while preparing masala paste, you can also add tomato. finally, kollu rasam recipe tastes great next day.